POS Software, Point Of Sale Software Online, Latest Price, Manufacturers, Wholesalers & Suppliers in Hyderabad, Telangana. 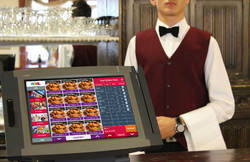 We are providing POS Software with following details. Visual Udyog POS is a Comprehensive software product which automates quick billing with complex rate & discount structure. Built using latest technologies to assure retailer a ease of product handling by selecting product on right time @ accurate price. 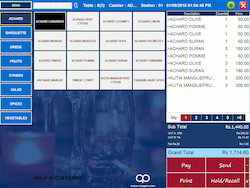 Cloud POS with Retail ERP Solution.